One of the great joys of European travel is to journey back in time at one of its many open-air folk museums, mostly located north of the Alps. 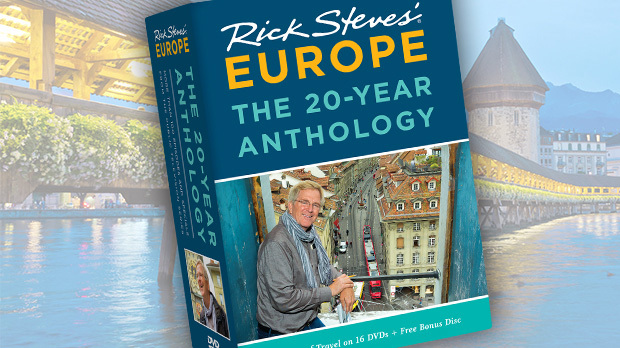 You'll find these sprawling collections of historic buildings from Britain to Finland, and from Holland to Switzerland. They're especially appealing to families, but are just as fascinating and fun for adults as for kids. Usually located in spacious parks near big cities, open-air museums imitate a historic village setting, inviting visitors to wander around farms, log cabins, thatched cottages, mills, old schoolhouses, and shops collected from every corner of a country and carefully re-assembled at one location. Inside, you'll find original furnishings and local people dressed in traditional clothing, tending to their craft. They're there to answer any questions about life in their century, so take advantage and make your visit an interactive experience. Founded in 1891, Skansen is Europe's original open-air folk museum — the first in what became a Europe-wide movement to preserve historical architecture. 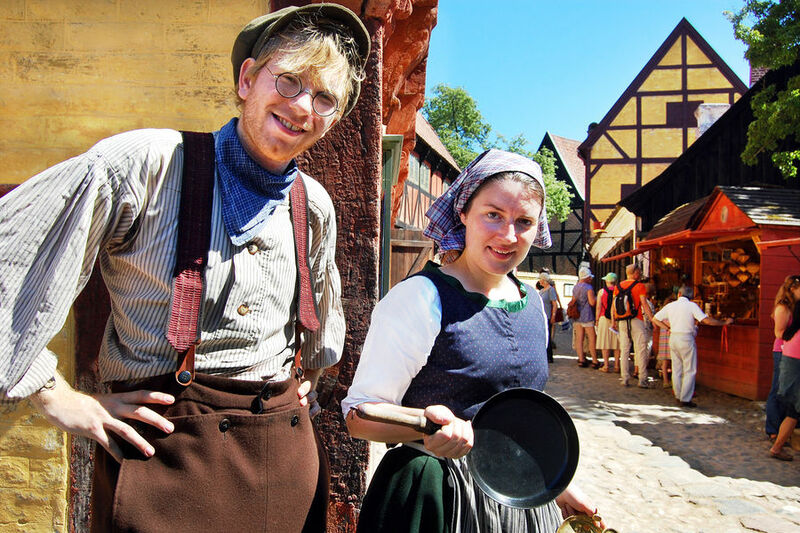 Inside Skansen's buildings, locals talk about Swedish life. One wealthy farmer shows off his fine dishes and explains how he made his money by growing flax, which was then used to produce linen for undergarments (making heavy woolens more comfortable to wear). In Oslo, Norway's history is condensed into 160 historic buildings in the large Norwegian Folk Museum. In peak season, the park is buzzing with craftspeople engaged in their routines, barnyard animals roaming about, and live folk music and dancing. The museum's evocative Gol Stave Church, built in 1212 in the central valley of Hallingdal, was painstakingly reconstructed here. Across the park, the old town features apartments from various generations (including reconstructions of people's actual homes) and offers an intimate look at lifestyles here in 1905, 1930, 1950, 1979, and even a modern-day Norwegian-Pakistani apartment. While Stockholm and Oslo's open-air museums focus on rural folk life, Den Gamle By in Aarhus, Denmark, shows Danish urban life through the centuries. A re-creation of a main square from the 1500s and 1600s includes the mayor's house and the residence of a Danish noble. Life in the 20th century is represented by a 1927 hardware store and brewery (often selling samples), along with a 1970s street scene, complete with a hi-fi record shop. In the Netherlands, to experience Dutch life through the ages, take a day trip from Amsterdam to the countryside, where open-air folk museums are a nostalgic escape featuring, of course, cheesemaking, windmills, and wooden shoes. The lively Zuiderzee Museum in Enkhuizen, an hour north of Amsterdam, is a delight to explore. It offers entertainment for all the senses: Smell the wood fires and tanning vats, savor a bite of aged cheese and old fashioned licorice, watch a windmill turn, and catch the sound of wooden clogs on a brick road. Don't be afraid to poke around — as at other museums like this one, the curious get a lot more out of their visit. Across the country in Arnhem, the Netherlands Open Air Museum was Holland's first open-air folk museum, and is still its biggest and best. 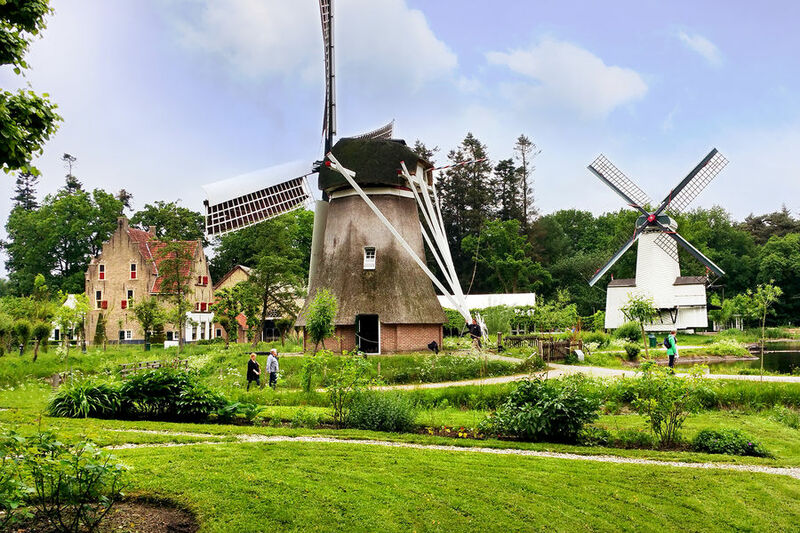 You can learn how the Dutch harnessed wind power through its beautiful windmills, cross a yellow drawbridge dating from 1358, and see demonstrations of paper-making and the workings of a cheese and butter factory. Of England's fascinating folk museums, one of my favorites is the Beamish Museum. In northeast England near Newcastle upon Tyne, it's a huge, 300-acre "living museum" that emulates life in in this region during the 1820s, 1900s, and 1940s. Farther south in Ironbridge Gorge — birthplace of the Industrial Revolution — the Blists Hill Victorian Town is an immersive slice of Victorian industry, with factories and a re-created community from the 1890s. Pop in to say hello to the banker, the lady in the post office, the blacksmith, and the girl in the candy shop. Stop by the pharmacy and check out the squirm-inducing setup of the dentist's chair — it'll make you appreciate the marvel of modern dental care. Open-air folk museums teach artisan lifestyles and preserve a country's heritage better than any other kind of museum. 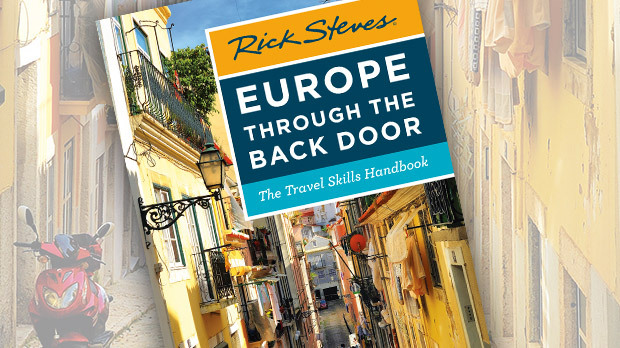 With no shortage of animals to feed, traditional crafts to learn, and Old World culture to absorb, these parks are a great way to take time from your 21st-century vacation and immerse yourself in Europe's past.